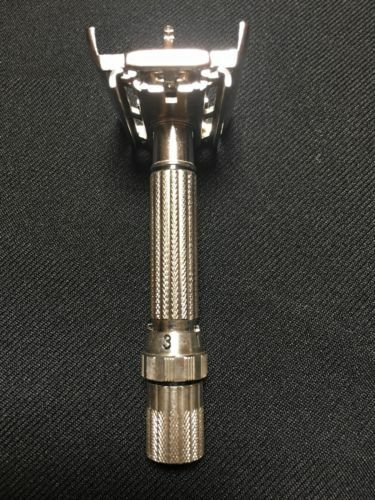 “Say what?” Yes, this vintage 1960, Gillette safety F-4 razor (low handle adjustable 1-9) sold for over $1,525 on eBay. Check-out those bathroom medicine cabinets and closets! and find out about more hidden treasures. and photos-selling is only $14.99. Collectible Guy Stuff, Vintage Treasure and More, Vintage Treasure... Cash Not Trash!